When most people hear the word “witches,” they think of horror films and Halloween, but to the nearly one million Americans who practice Paganism today, witchcraft is a nature-worshipping, polytheistic, and very real religion. So Alex Mar discovers when she sets out to film a documentary and finds herself drawn deep into the world of present-day magic. Witches of America follows Mar on her immersive five-year trip into the occult, charting modern Paganism from its roots in 1950s England to its current American mecca in the San Francisco Bay Area; from a gathering of more than a thousand witches in the Illinois woods to the New Orleans branch of one of the world’s most influential magical societies. Along the way she takes part in dozens of rituals and becomes involved with a wild array of characters: a government employee who founds a California priesthood dedicated to a Celtic goddess of war; American disciples of Aleister Crowley, whose elaborate ceremonies turn the Catholic mass on its head; second-wave feminist Wiccans who practice a radical separatist witchcraft; a growing “mystery cult” whose initiates trace their rites back to a blind shaman in rural Oregon. This sprawling magical community compels Mar to confront what she believes is possible—or hopes might be. 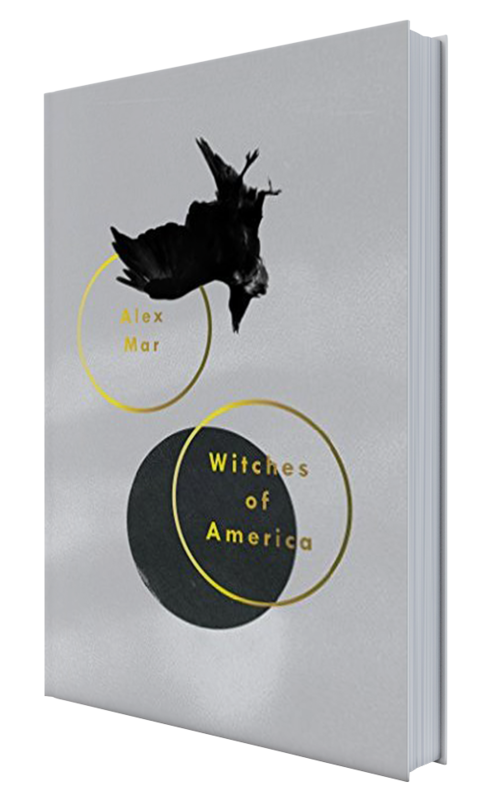 With keen intelligence and wit, Mar illuminates the world of witchcraft while grappling in fresh and unexpected ways with the question underlying every faith: Why do we choose to believe in anything at all? Whether evangelical Christian, Pagan priestess, or atheist, each of us craves a system of meaning to give structure to our lives. Sometimes we just find it in unexpected places.